Each year, people will spend lots of time putting up the tree, buying gifts, baking, partying, and all sorts of things to get ready for Christmas. 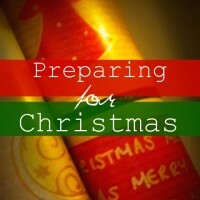 Unfortunately, by the time Christmas arrives, they've fotten the most important part...preparing for Christmas spiritually. 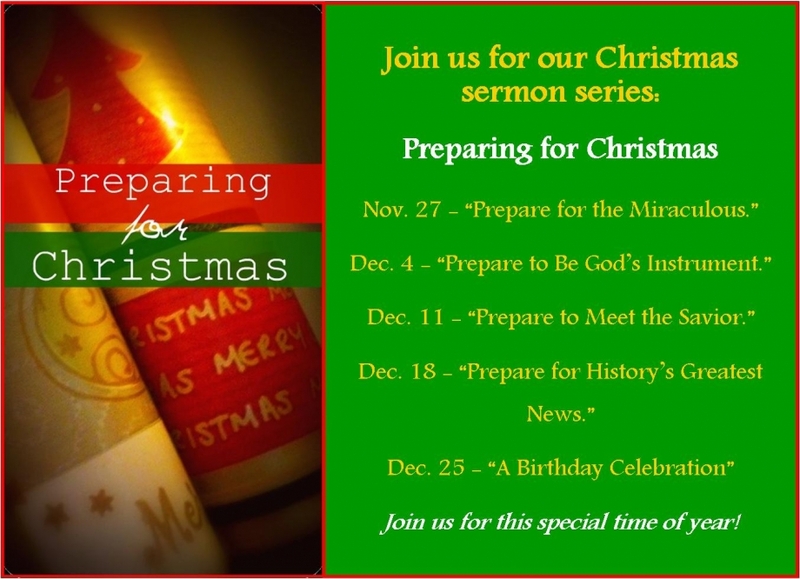 Join us at Bridges of Hope Fellowship for our special Christmas sermon series as we Prepare for Christmas! We'll be looking at many different characters of the nativity to discover the messages that God is trying to send us this year. We will culminate our Christmas Celebrations on Sunday, December 25th with one service at 10:30 a.m. as we throw a Birthday Party for Jesus. We hope you and your family will include this special celebration as a center piece to your Christmas Celebrations. See you there!